Without even blinking an eye, Powerball has reached the total sum of $1.3 billion. Yes, that is billion, as in a 13-figure prize for the lucky winner. That is if there is a winner this coming Wednesday, Jan. 13, when the drawing takes place. More and more people have been buying up lotto tickets just to get their shot at the life-changing, I can buy a yacht, amount of money. 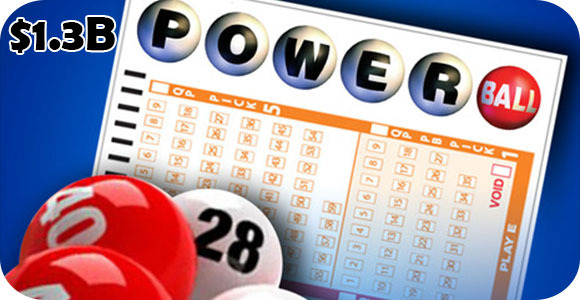 This Power ball drawing will be the largest payout in history, and it is not only the largest in the United States, but is the biggest worldwide. “Biggest jackpot in the history of the world. Absolutely confirmed,” Texas Lottery executive director Gary Grief said. The funny part is that the billboards around the country are advertising the jackpot sum as $999 million, due to the fact that they were never made to show in the billions. However, not to worry as the lottery computers can handle the amount with no problem. The odds do not look favorable, as it is one in 292.2 million to win, but someone will get that lucky eventually. It has been calculated that 75% of all possible combinations have been purchased before Saturday’s drawing, and estimate that enough tickets will be sold to cover 80% by Wednesday. The majority, 95%, of Powerball tickets are computer-generated numbers. Despite covering such a high amount of the possible combinations, it is still likely that the amount rolls over and the total could get even larger. The jackpot ballooned since November 4 where it started at $40 million, causing ticket sales to rise. It was a shock that no one has won yet, but it becomes more and more likely as the drawing gets closer. Even people who do not usually buy tickets are lining up to get their shot at the $1.3 billion Powerball lotto jackpot. The long wait is officially over. California residents can now buy Powerball tickets from the nearest convenience store, rather than having to cross state lines to play. Monday was the first day of sales in California, and people were waiting from 5:30am in long lines that snaked around neighborhood convenience stores for their chance to purchase. One convenience store manager in L.A. said he’d sold over 8,000 tickets by noon. 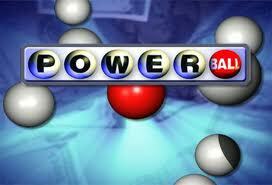 Powerball is one of the most popular lotteries to play, since the jackpot is usually larger than regular jackpots. Before the state started selling their own tickets, some California residents drove to Oregon or even to the Arizona border to play last year when the jackpot reached $587.5 million, according to the L.A. Times. California already offers many lottery games, including SuperLotto Plus and Mega Millions. But state officials are betting that Powerball’s starting jackpot of 40 million will attract many more players, nearly three times as large as Mega Millions. They will be putting 96 cents of every dollar spent on Powerball towards California schools. And so far, California residents seem excited. The first day brought in over $3 million dollars in ticket sales. How it works: if you pick five winning numbers (in any order) but not the winning red Powerball, then you win $1 million cash prize. If you match the Red Powerball in addition to matching the five other numbers, you win the jackpot. There are nine total ways to win with various matching sequences. The overall odds of winning any prize in the game are one in 32. The state lottery says that Powerball tickets will close at 7pm Pacific time every Wednesday and Saturday, with subsequent drawings for winners at 7:59pm. California is the 43rd state to join the game. Did you know that Powerball is played not only in the United States, but Worldwide? South Africa. There is a National Lottery in South Africa that is also named “Powerball”, and they even have a lotto called “Lotto Plus”. In Powerball, 5 main numbers are picked, plus a 6th called Powerball. Here is a link to the national lottery number results page on Powerball. Australia. Australia has a Powerball game also. It is played every Thursday evening, and prize pools and jackpots range from 3 to 50 Million AU. Currently the prize is 30 Million (Australian Dollars) Once again, you pick 45 main numbers, plus the powerball number. The playing instructions are here. You can even download the pdf playing instructions. Choose the way you want to play and number of games: Choose either a Quick game quantity (36 24, 18 etc…) OR System Games OR Standard games. For Powerball, you can also choose Power45. Here is the purchase page to buy Powerball tickets in Australias’ game. New Zealand. New Zealand’s Powerball is a bit different. Powerball and Lotto Strike are optional extras with each lottery ticket. Here is the Wikipedia article on New Zealand Lotteries You pick 6 numbers plus 2. Here are recent lottery numbers. The basic instructions for playing the game, which was introduced in Feb 2001. How does New Zealand’s powerball work? A line may be “enhanced” by the purchase of a Powerball number. 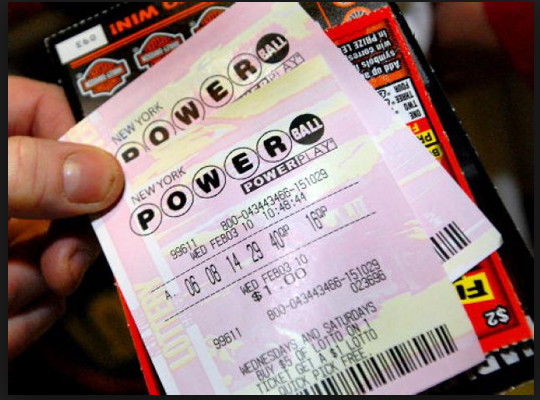 If Powerball is played, at least four Powerball numbers must be purchased for each ticket, costing $0.60 a line. The Powerball number is ranges between 1 and 10, and is always drawn from a separate machine, apart from the main Lotto drawing. If it happens that the winning Powerball number is on the exact same line as a winning Lotto line, the ticket owner will win a share of the Powerball prize pool, as well as the prize won from the main Lotto draw.